With so many books on prayer available, it's hard to know where to start or which one to read. If you've read one, have you read them all? Why should I read another book on prayer? Those thoughts are the reason that Prayer by John Onwuchekwa sets itself apart. John doesn't just focus on personal prayer, but also shows the "why" and the "how" of corporate, congregational prayer. 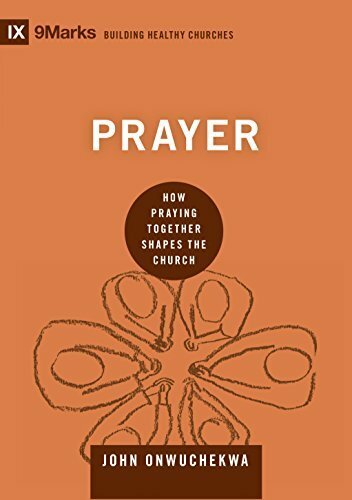 John says in his own words, "that's the goal of this book: learning how to pray better and more as churches. Just as our private prayer lives can be improved by God's grace, so too can our corporate prayer lives." He then talks about the "need for" and the "how to" of prayer meetings. I think this is some of the most useful information in the book. 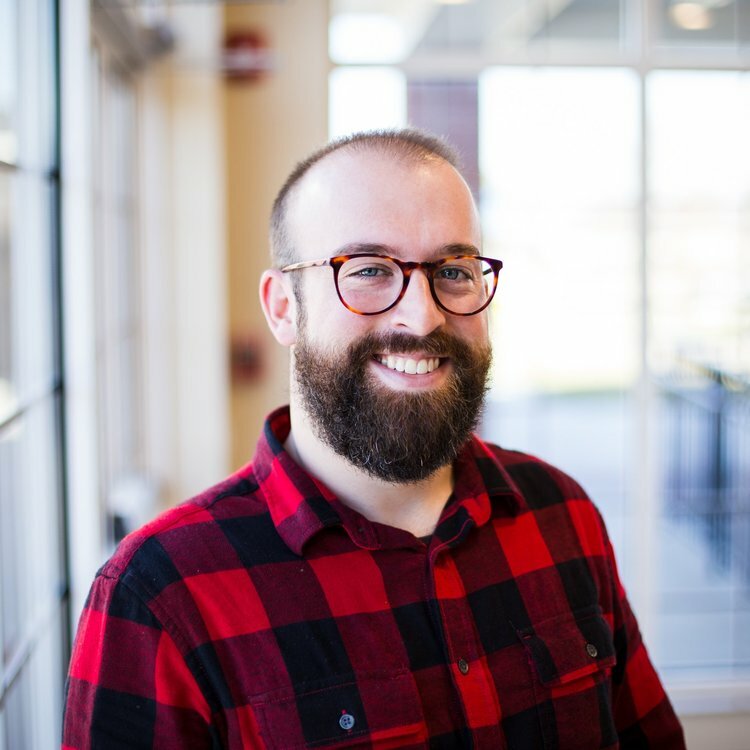 We live in a day where prayer meetings are becoming a thing of the past, but John convinced me that corporate prayer is necessary for the church. I would not have been one to jump on this train before hearing his arguments. The other extremely useful part is he gives advice on how to do this for it to be most beneficial. The reader is gifted with the wisdom John has gained from his own trial and error in leading prayer meetings and his tips are highly valuable. "Where prayer is present, it's saying something— it's speaking, shouting. It teaches the church that we really need the Lord. Where prayer is absent, it reinforces the assumption that we're okay without him." "Praying with plural pronouns as Jesus taught is one of the best ways to love our neighbors because, even when they're out of sight, they should never be out of mind." "Gethsemane means 'the olive press.' Pressed olives produced the oil that was used for centuries to anoint kings and priests. Now Jesus stepped into a time of intense pressure for his anointing." "Prayer is mentioned no less than twenty one times in Acts. Furthermore, these prayers are inherently corporate. Whenever prayer is mentioned, it overwhelmingly involves others." You can get your copy of Prayer by John Onwuchekwa here. It's available on August 31, 2018.